Applications due January 31st! Apply Now! The Precision Health Network Fund is designated to assist with the development (or enhancement) of community health education and health outcomes. The Community Foundation, like many community organizations, is very concerned about the impact that the opioid crisis is having in Monroe County and our surrounding communities. As we support effective strategies to address the most immediate and pressing needs of the community-related to substance use disorders, we are also seeking opportunities to provide funding for evidence-based programs that are prevention oriented. 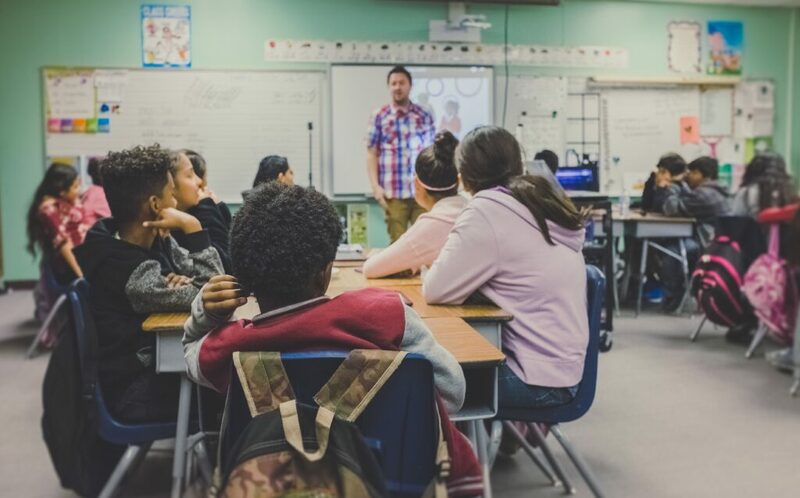 Earlier this year, the Richard M. Fairbanks Foundation located in Indianapolis, launched the Prevention Matters grant initiative to support the identification, implementation, and sustainability of proven programs to help schools address substance use. Building from their well-researched strategy, CFBMC believes that the Precision Health Network Funding Initiative is an appropriate vehicle in which to help advance prevention efforts by focusing on middle school students. Middle school is the ideal time to reach our young people and educate them on the consequences of substance misuse and the dangers of addiction, and this initiative is intended to support prevention programming at this age. Programming may address prevention in a variety of ways, including those areas relevant to substance use, including self-management skills, social skills, bullying, social-emotional competence, and empowerment. The following evidence-based programs are recommended for this initiative, however, if a school has an existing evidence-based program that is not listed here, it may be considered. Please contact CFBMC to discuss other programs before applying. The funds may be applied towards curriculum, program materials, professional development and program-related training. Up to 5% of the funds may be applied towards technical assistance and stipends for substitute teachers. Grants will be awarded in amounts between $5,000 – $20,000. Schools located in Indiana counties that constitute the service area for IU Health Bloomington Hospital and Bloomington physicians are eligible to participate in this grant initiative and include: Brown, Daviess, Greene, Lawrence, Martin, Monroe, Morgan, Orange, and Owen. All public, charter, and accredited private schools that serve 6-8th grade students in these counties are eligible to participate. Questions? Please contact Program Director Marcus Whited at 812.333.9016 or marcus@cfbmc.org. Download full Precision Health Grant Guidelines.